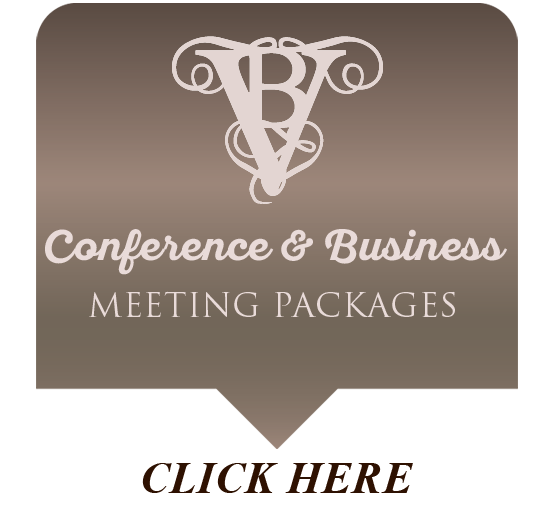 Why settle for the same old routine business meeting or conference? 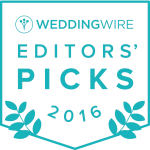 Change the backdrop of your next event by allowing Victoria Belle Mansion & Vintage White Barn to host it. Our dedicated staff is ready to assist you in creating your next event — business or social — for a wide variety of special occasions. 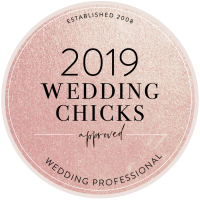 We love to put on fabulous weddings but Victoria Belle also excels at social, charity, and corporate events, including meetings, dinners, exhibits, auctions, cooking demonstrations, photography, and video production. Your business associates, clients, and guests will always remember the relaxed elegance and sophistication of their Victoria Belle visit. We offer a choice of both indoor and outdoor locations for your event. 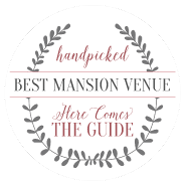 The Mansion’s interior provides an elegant yet relaxed environment, while the grounds of Victoria Belle offer a variety of options. Contact us today and let us help you create the perfect corporate or social event that your guests will be talking about for years to come! Offsite rental items i.e. tables, chairs, linens, china, etc.